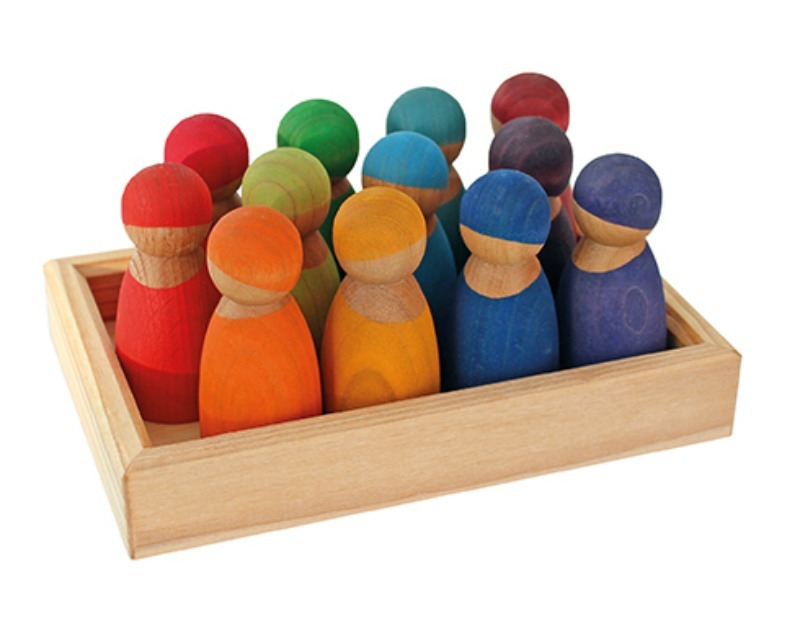 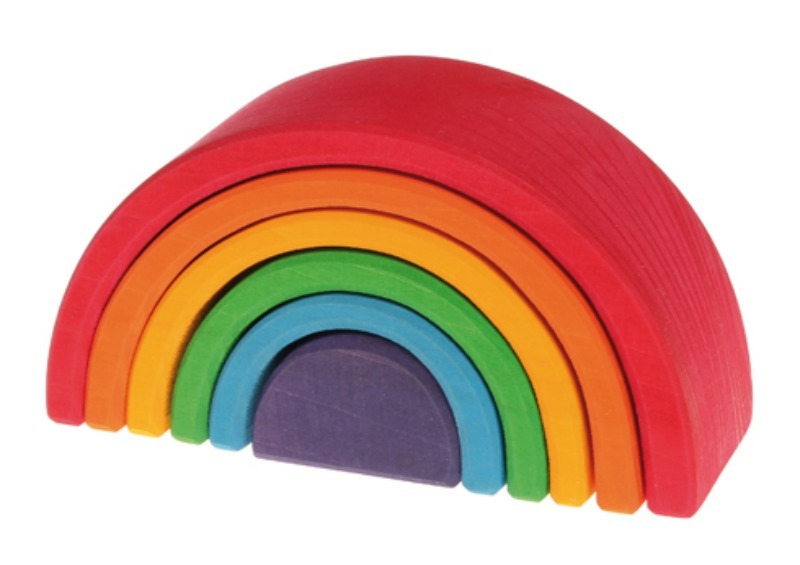 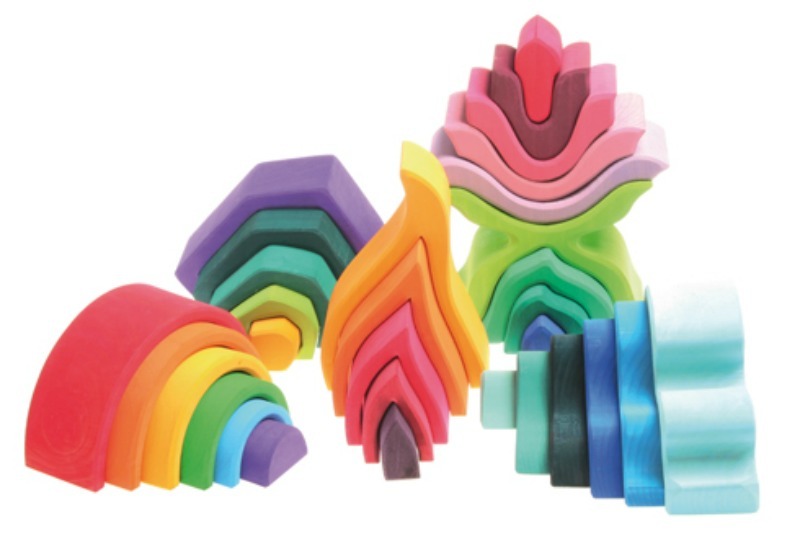 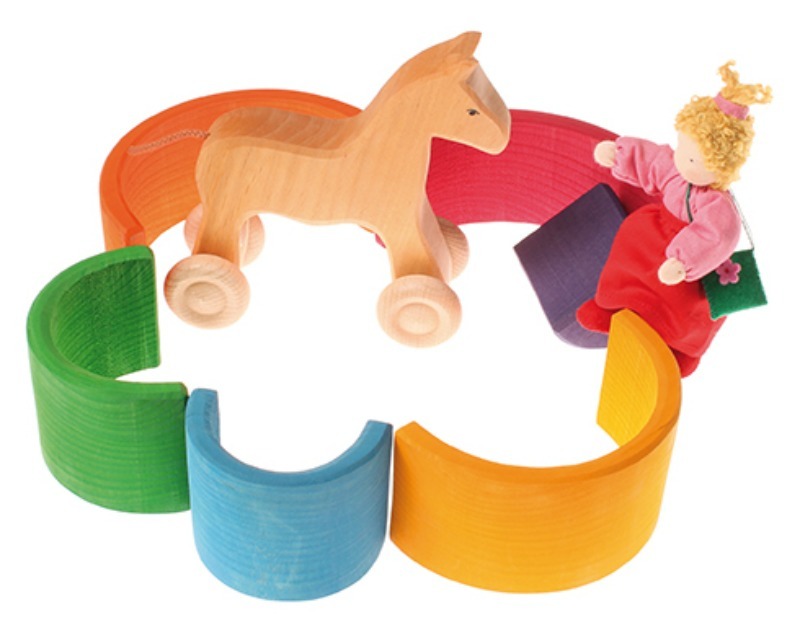 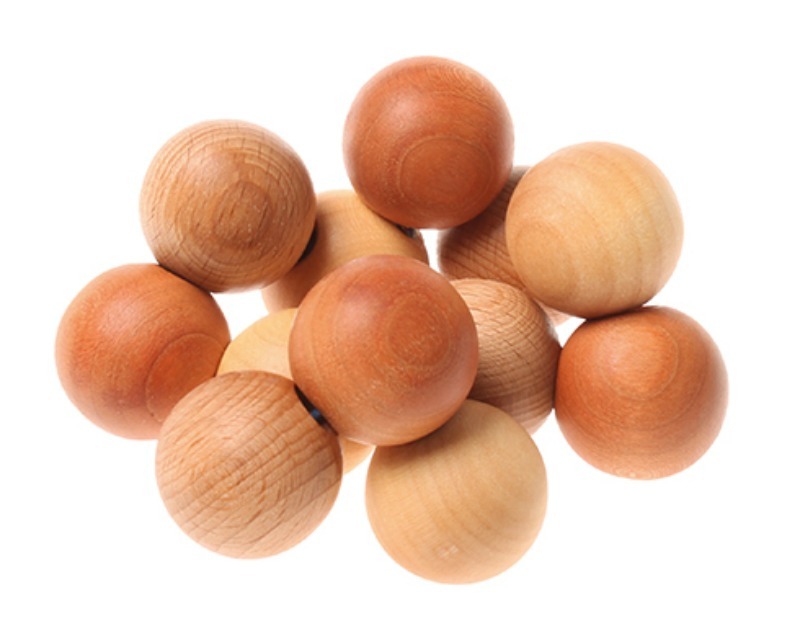 The amazingly versatile Medium Wooden Rainbow allows little imaginations to blossom and grow naturally through play. 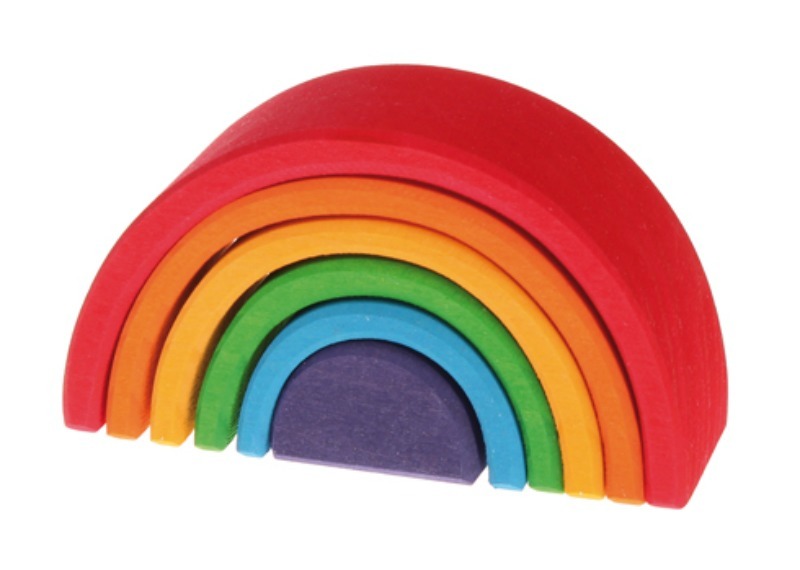 Contains 6 rainbow pieces. 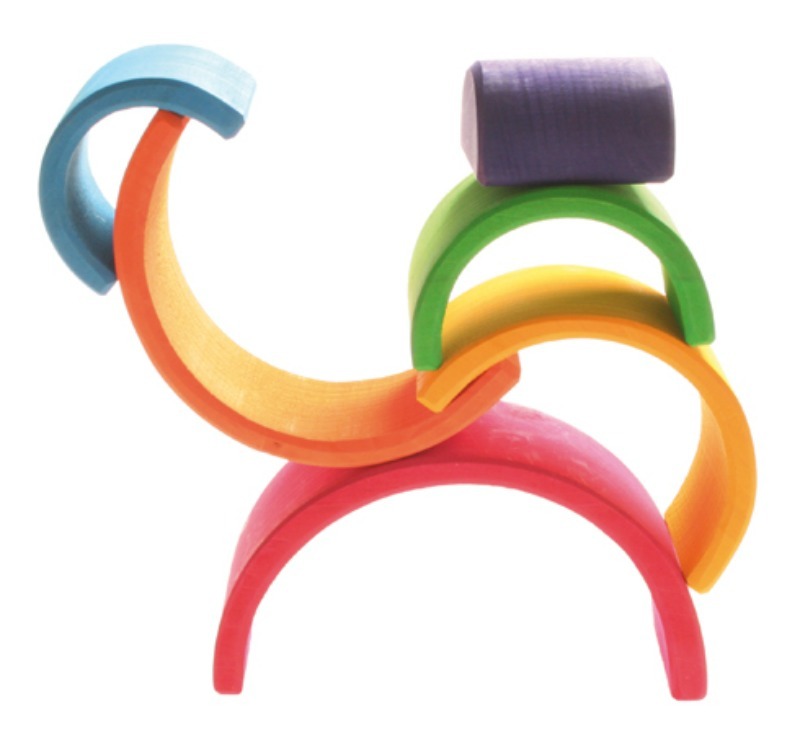 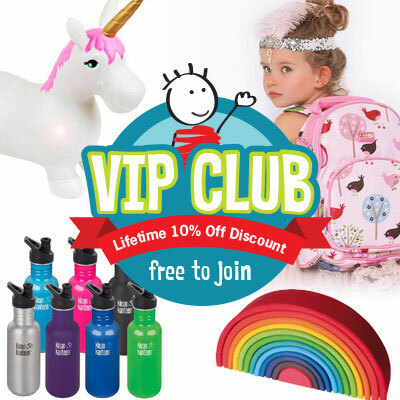 Accessories shown in images not included.